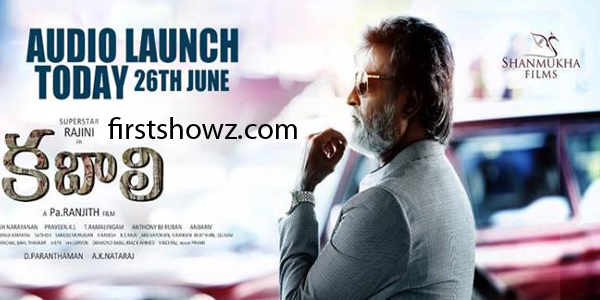 Watch Rajinikanth's Kabali Audio Launch live directed by PA. Ranjith and produced on Shanmukha Creations. Radhika Apte is the leading lady. Santhosh Narayanan composes tunes to this movie.